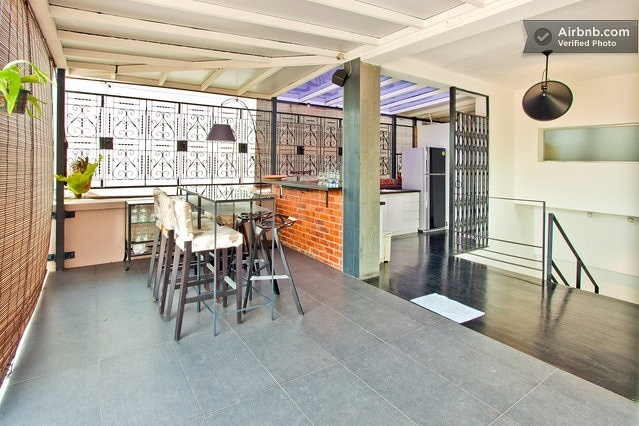 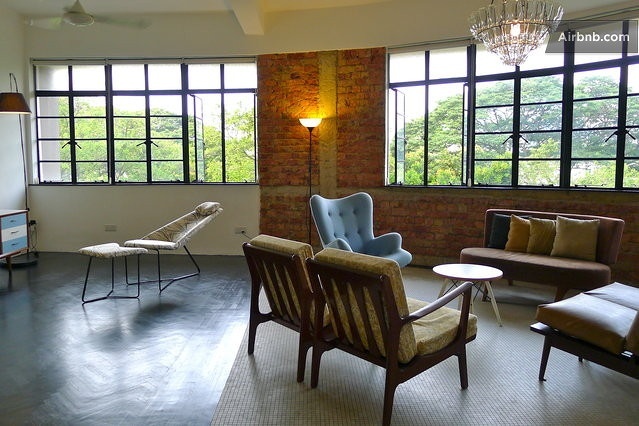 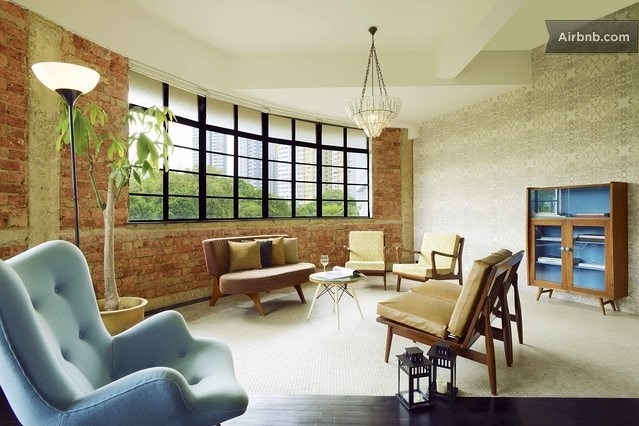 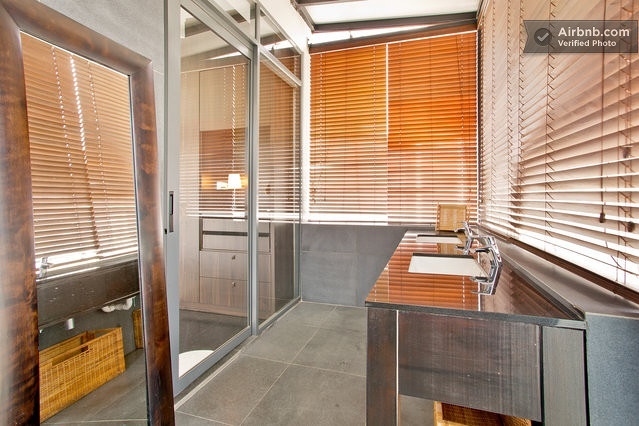 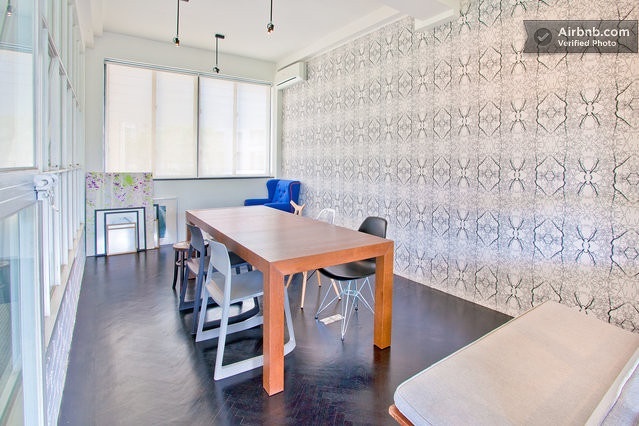 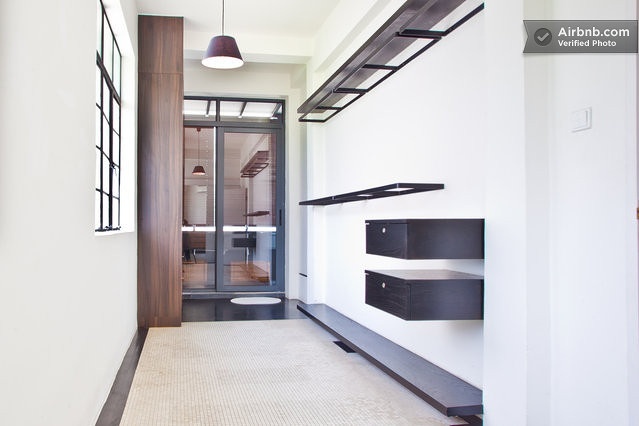 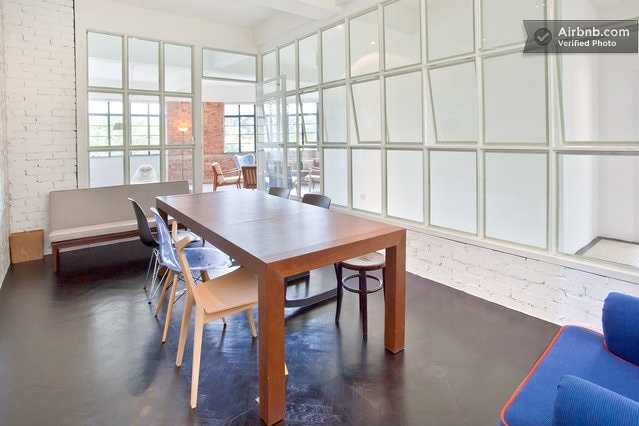 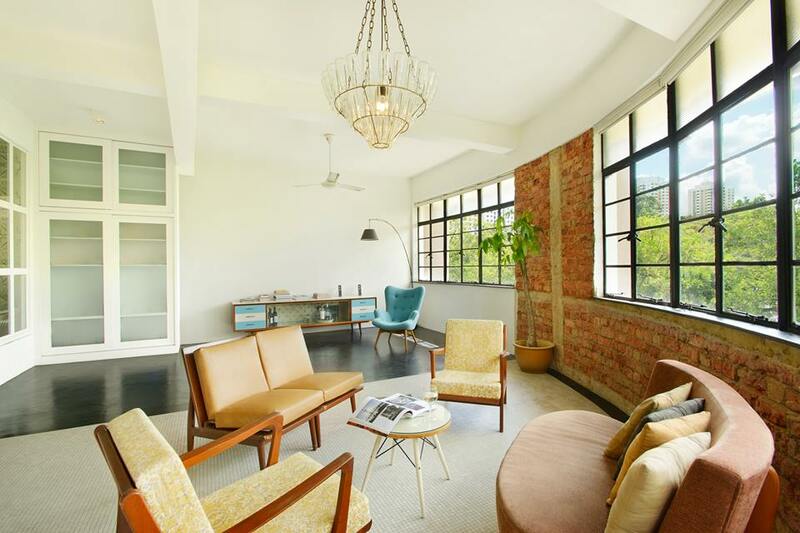 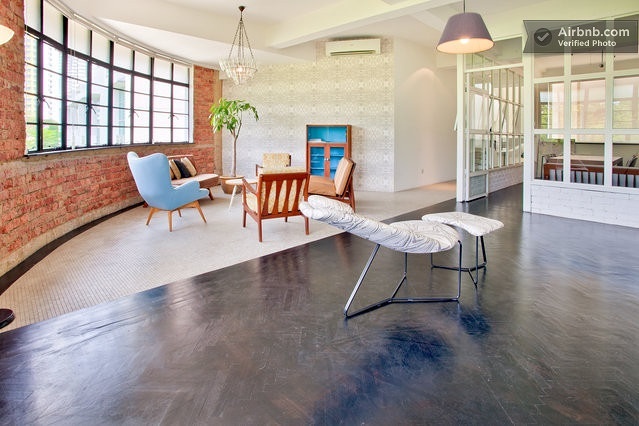 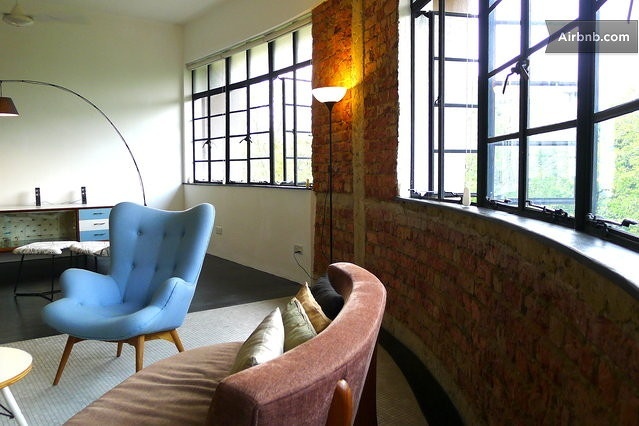 This retrolicious heritage penthouse is a walk-up penthouse for short term lease, video and photography location rental. 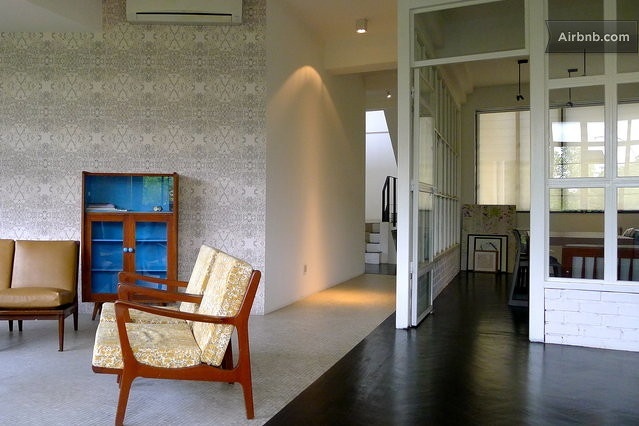 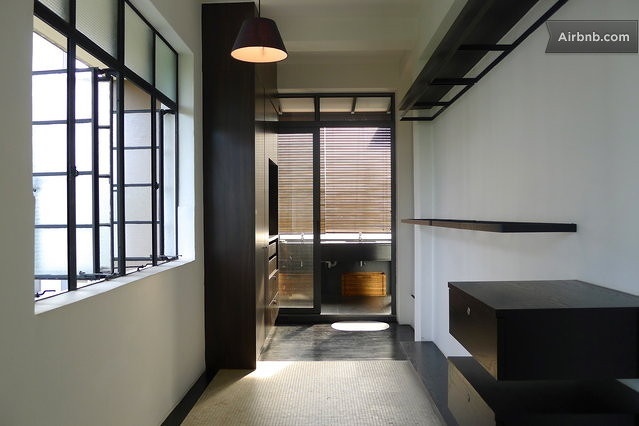 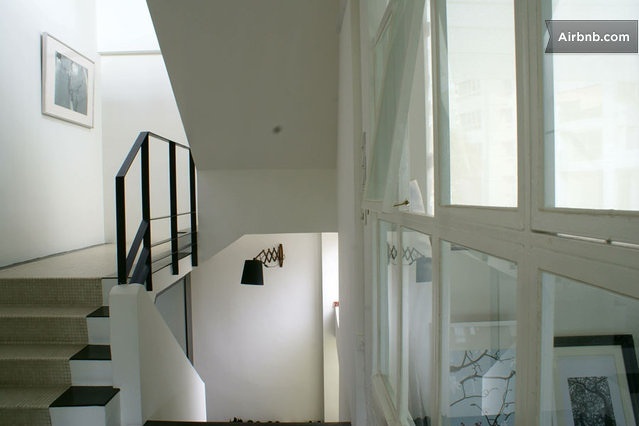 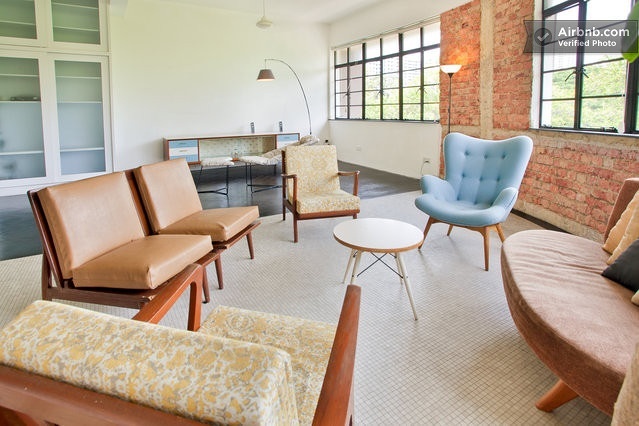 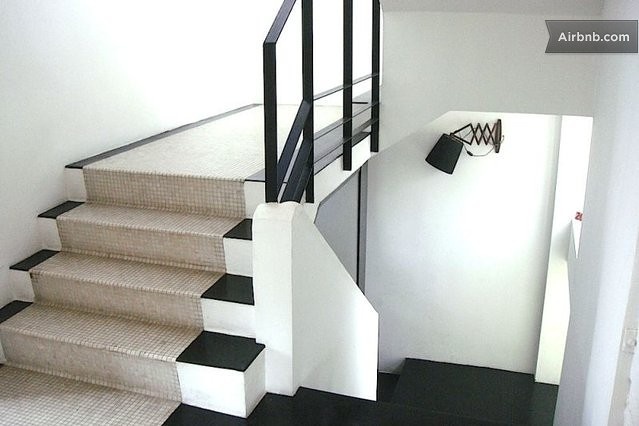 The flat from the 1960’s was overhauled completely by the owner to reveal the style and beauty of yesteryear’s charm. 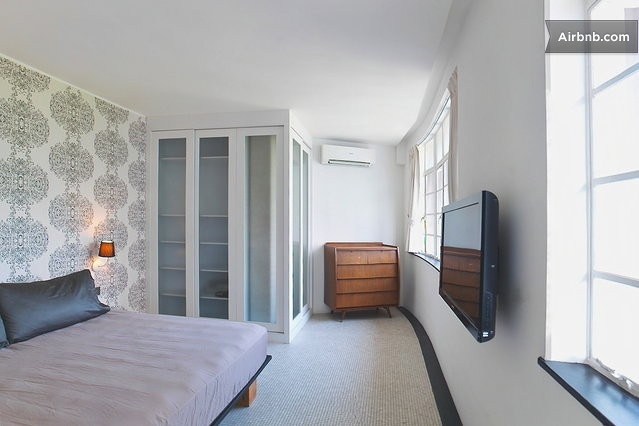 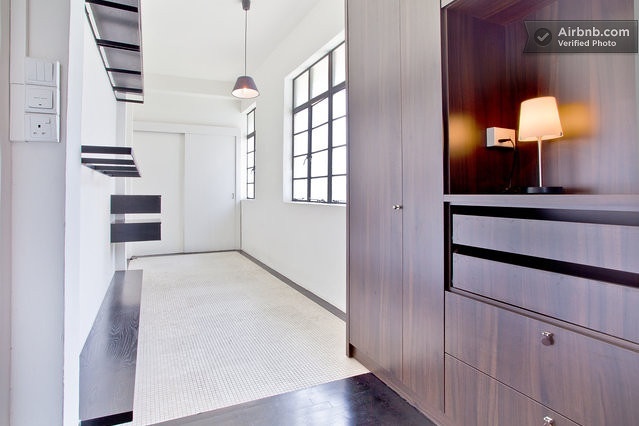 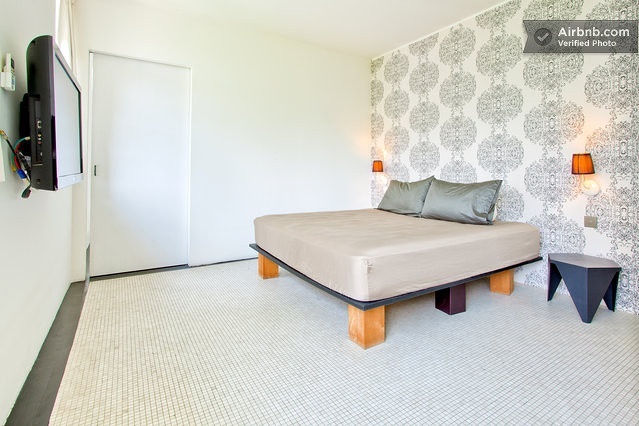 This apartment was actually listed in Airbnb before, but i could no longer find the listing now. 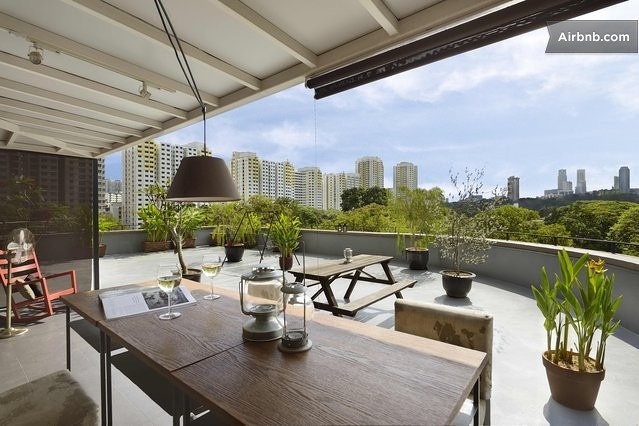 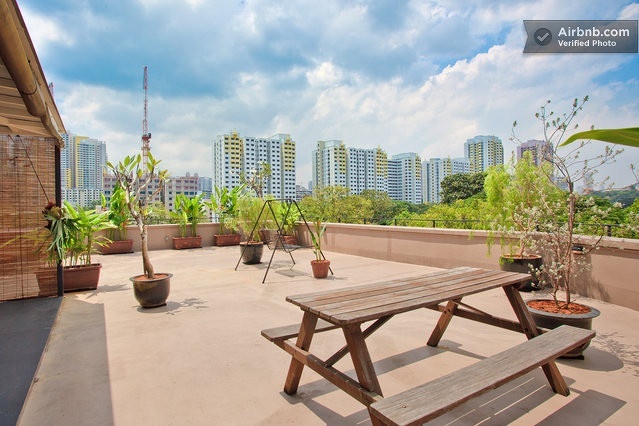 Visit the facebook page of this apartment if you have any enquiry!